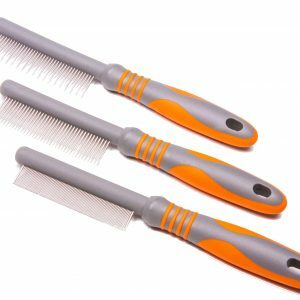 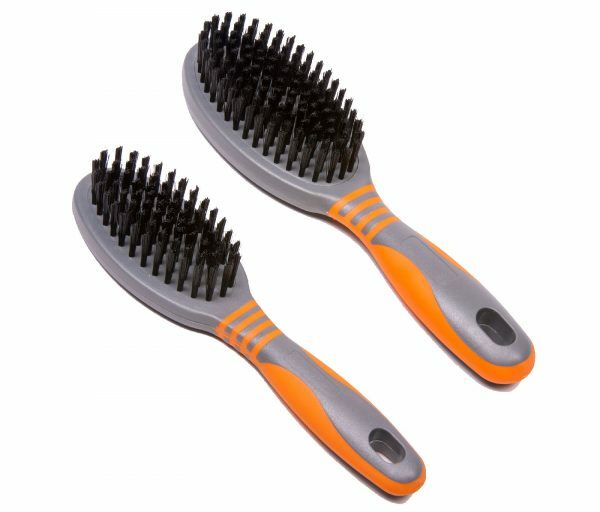 The GoGo Large Bristle Brush is perfect for genereal brushing and grooming. 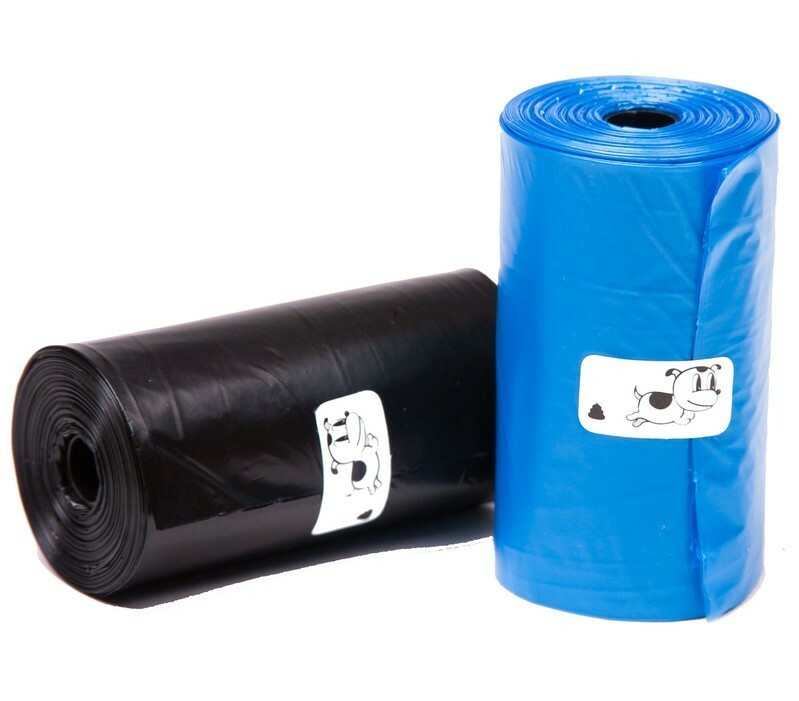 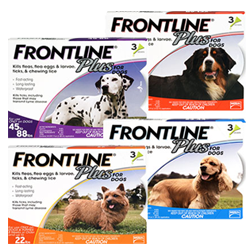 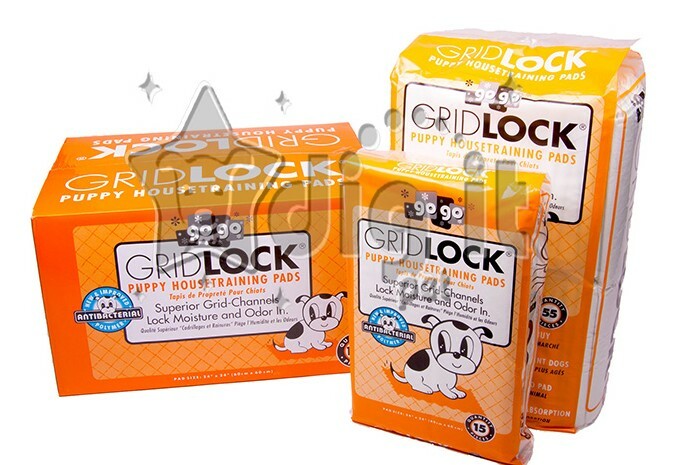 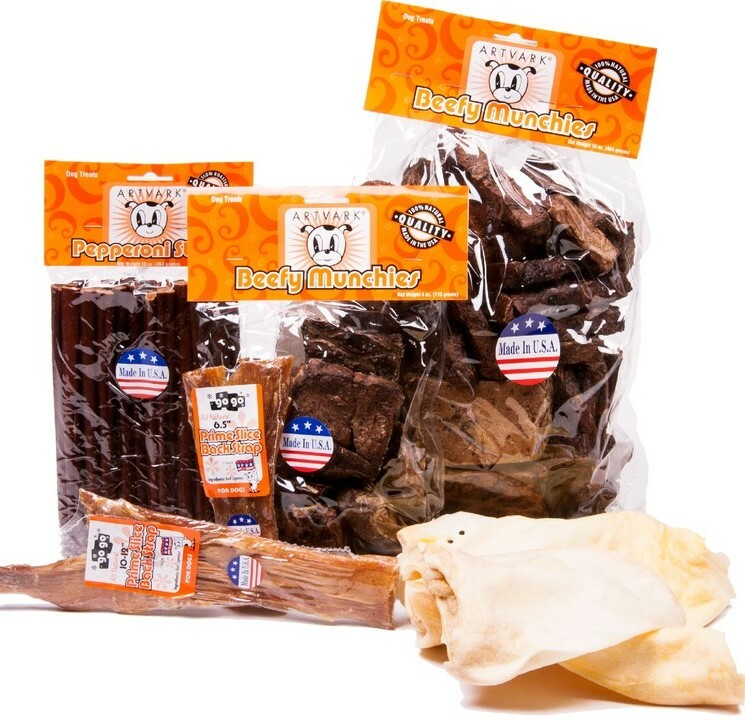 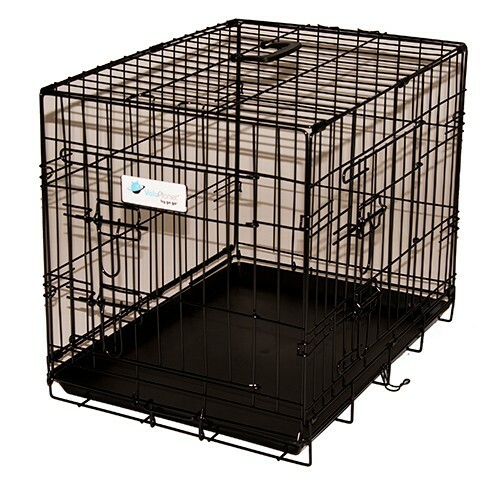 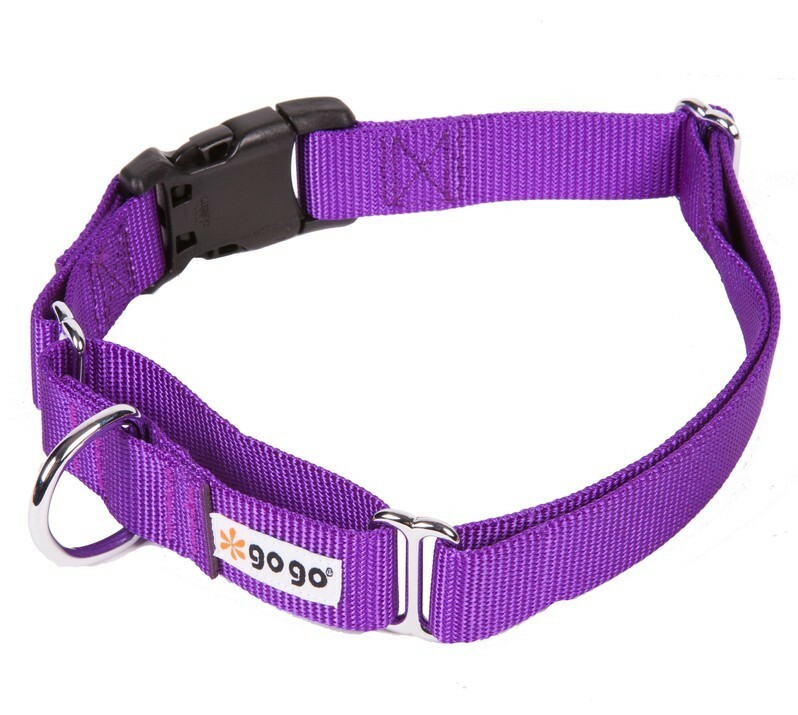 Ideal for medium to large dog breeds. 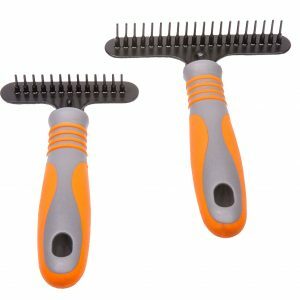 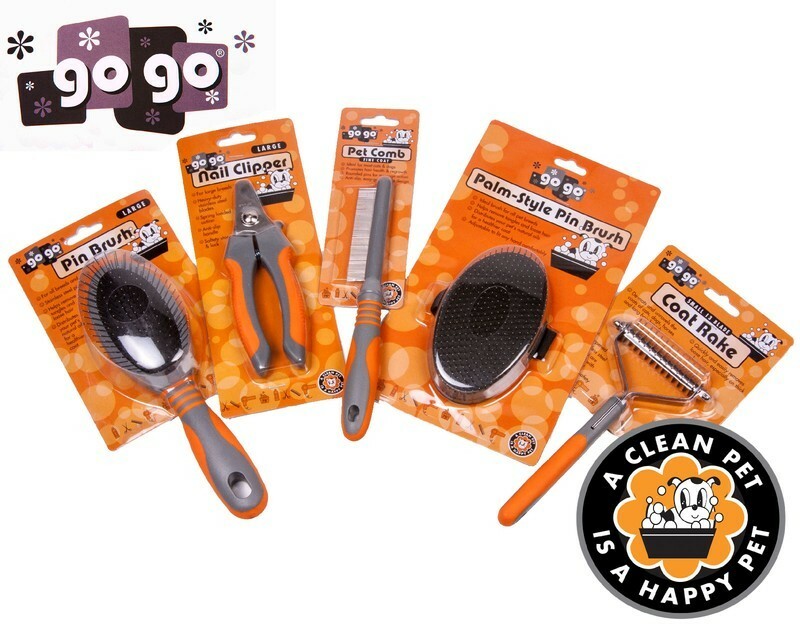 This Dog Grooming tool is excellent at removing mates, tangles, loose hair and debris. 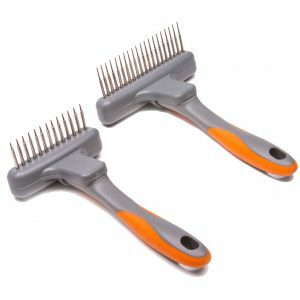 With regular use this brush will help reduce shedding, as well as distributing natural coat oils and keeping your pets coat clean and healthy.